It’s been several months since Hurricane Harvey devastated the Houston metropolitan area. Despite going into the new year, the damages are prevalent and continuously affecting many residents. 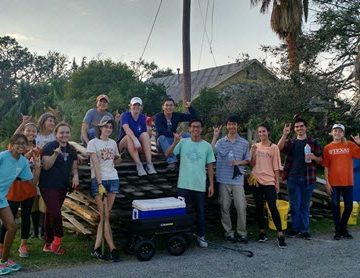 Volunteers and engineering students from the Texas Section visited Rockport, TX, for continued Harvey relief efforts. The team organized different groups to mitigate specific issues around the community. Landscapers, fence, and deck removal crews were appointed to tend to the upkeep of the surrounding area by removing debris and damaged materials for safety purposes. 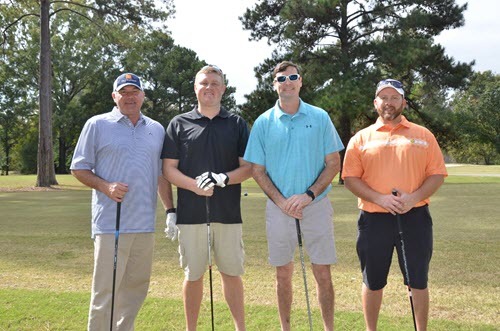 The Alabama Section Montgomery Branch hosted its yearly Scholarship Golf Tournament at the Lagoon Park Golf Course in Montgomery, AL. 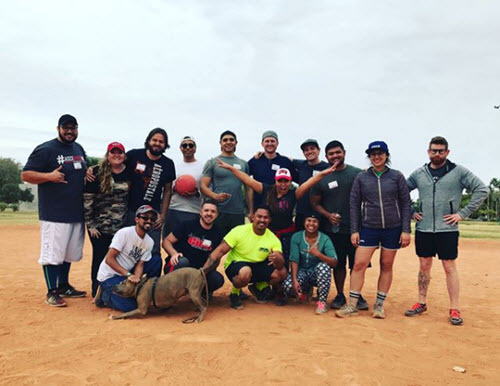 Funds raised during the tournament will go toward scholarships for high school seniors in the River Region who are planning on majoring in civil engineering. The Montgomery Branch plans to present the scholarships at its May 2018 Branch meeting. The event was a success thanks to the sponsors, players, and volunteers who participated. 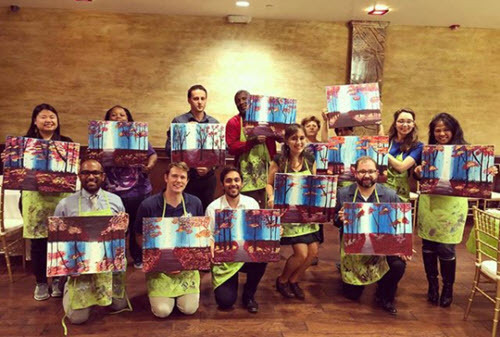 Members from the Los Angeles Younger Member Forum channeled their artistic side during Paint Nite. The occasion was held at Alegro Restaurant in Glendale, CA, as part of the forum’s social events initiative. Keep up with the Younger Member Forum on Facebook. Volunteers from the North Carolina State University Student Chapter gathered at Lake Lynn Park in Raleigh, NC, to clean a section of Hare Snipe Creek. 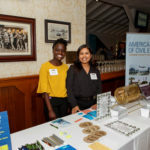 The event allowed members to network while making a positive impact on the community. The Fall Stream Cleanup for the city of Raleigh occurs twice a year and was hosted by the North Carolina Eastern Branch Younger Member Forum. 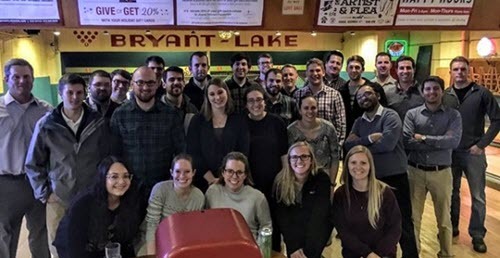 The Minnesota Younger Member Forum and American Council of Engineering Companies’ Emerging Leaders hosted a social event at Bryant Lake Bowl and Theater in Minneapolis. Members gathered for a fun night of bowling and networking with other civil engineering professionals in the area. 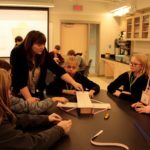 Local middle schoolers were welcomed to the Benedum Center in Pittsburgh, PA, for Middle School Engineering Day. 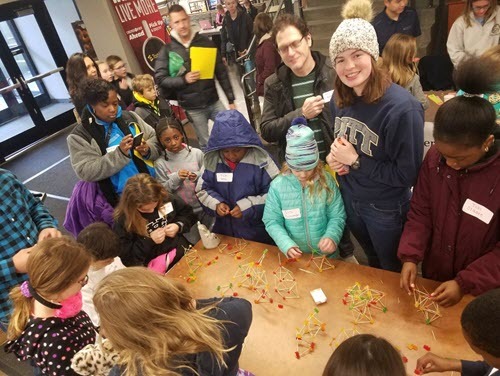 The University of Pittsburgh Student Chapter demonstrated its K-12 outreach initiative by inspiring students through hands-on activities like building gummy bear towers. 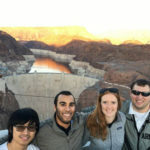 Keep up with the Student Chapter on Twitter. 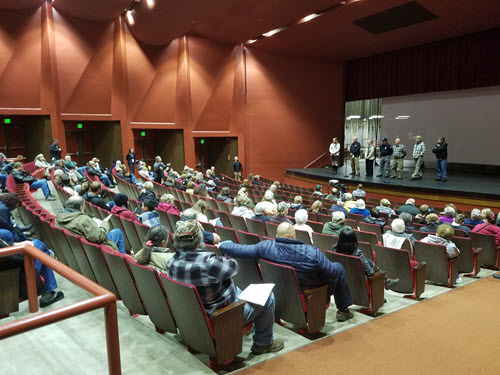 The Oregon Section hosted the UNPREPARED seismic awareness event in Columbia County, OR, as local engineers and emergency managers talked about the state of local infrastructure. The panel answered questions about the potential Cascadia event as well as other local seismic risks and how Columbia County and Western Oregon are preparing. Region 8 governors Bob Lamoreaux, P.E., M.ASCE, and Larry Magura, P.E., D.WRE(Ret. 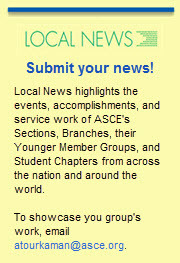 ), F.ASCE, were in attendance. 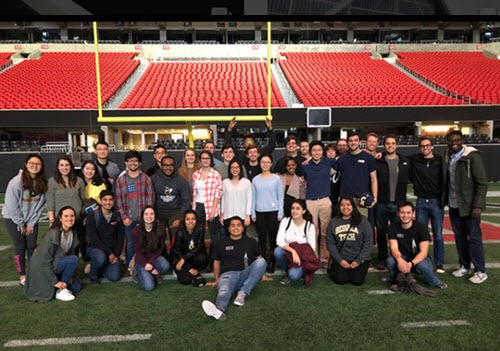 Georgia Tech Student Chapter members took a weekend field trip to the Mercedes-Benz Stadium located in Atlanta. 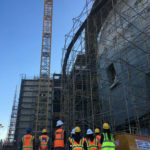 Students learned about the engineering behind the first LEED platinum-certified stadium in the world. 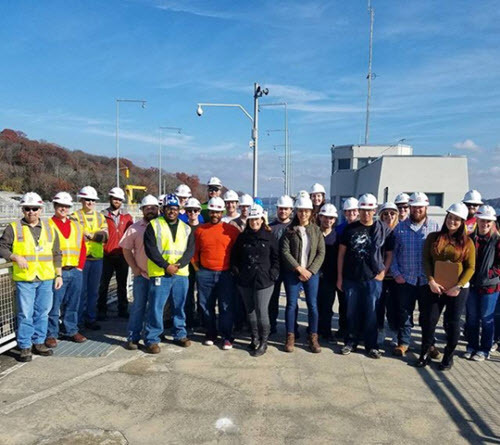 Members of the University of Tennessee at Chattanooga Student Chapter recently visited the Chickamauga Lock. 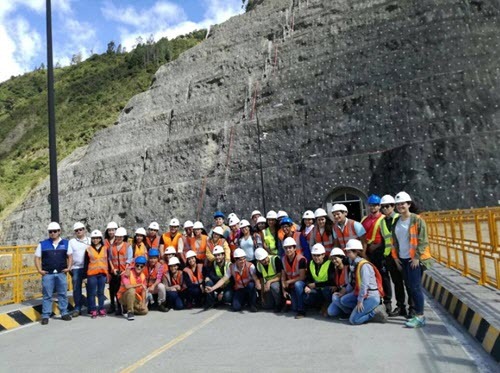 Students toured the dam, learned about the new lock design, and watched the process of limestone blasting. The event was made possible by hosts from the U.S. Army Corps of Engineers. The Los Angeles Section Orange County Branch Outreach Committee’s Victor Aguirre, A.M.ASCE, had the opportunity to present to students at La Brea Junior High School. After Aguirre’s presentation on engineering, students participated in a workshop where they built marshmallow towers.